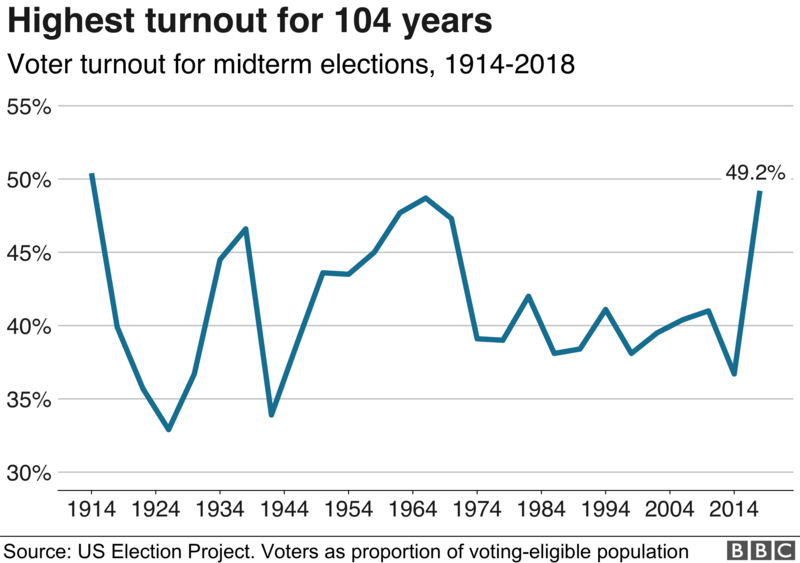 Preliminary figures for nationwide turnout in the 2018 mid-term elections are in, and they’ve reached a mark not seen in more than a century. Across the US, 49.2% of the voting age public cast ballots. In 2014 that number was 37%, and the average over the last few decades has hovered around 40%. 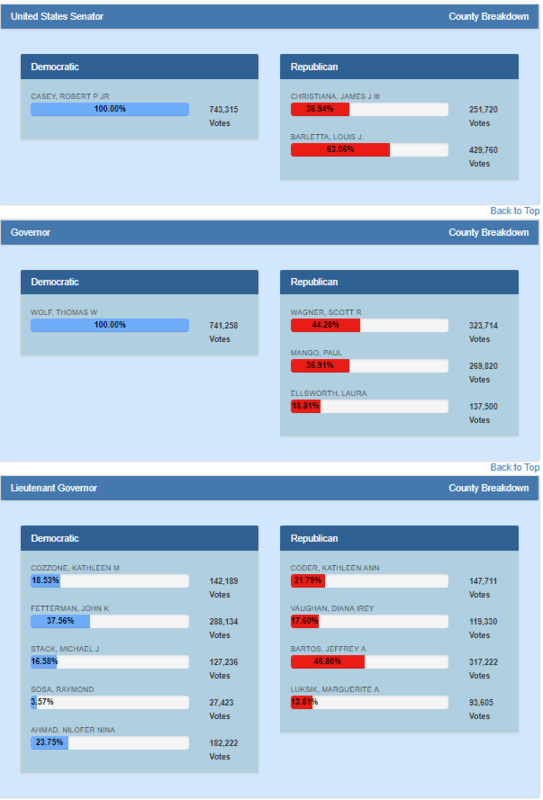 See PA Senate results here. 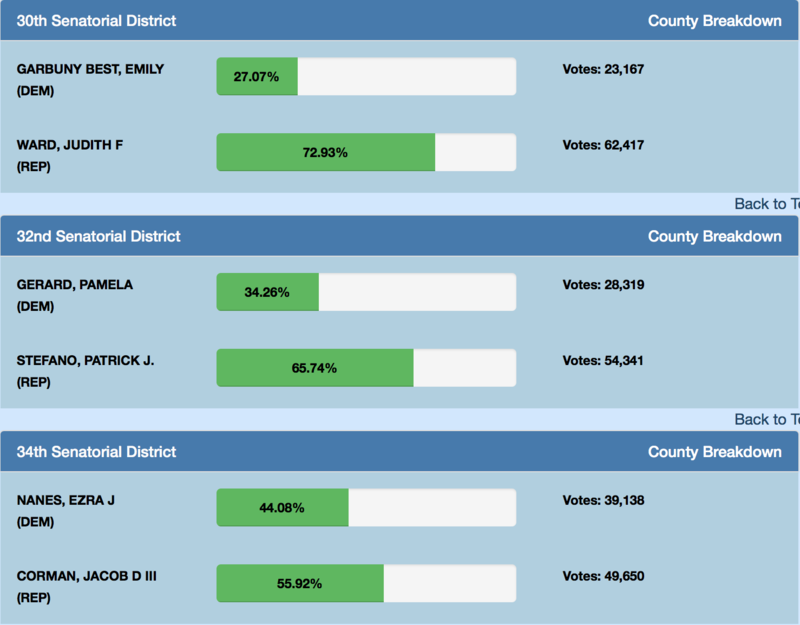 See PA House results here. Last polls close at 8 p.m. ET. Republican John Joyce and Democrat Brent Ottaway will be on the ballot for the U.S. House 13th Congressional district in November. WPSU’s Anne Danahy talks with Brent Ottaway about why he’s running for the open seat. Republican incumbent Tom Marino and Democratic challenger Marc Friedenberg talk with WPSU’s Anne Danahy about why they are running and why they believe voters should choose them in the U.S. House 12th Congressional district election on November 6. U.S. House candidates speak with WPSU’s Anne Danahy in a series of interviews. Find out why Susan Boser is running for the U.S. House, 15th district. She is followed by Republican incumbent Glenn Thompson. The possibility of higher than average voter turnout for a midterm, an increase in the number of women representing Pennsylvania and a match-up of two incumbents running for the same seat are some of the topics WPSU talks about with Terry Madonna leading in to the 2018 election. Madonna directs the Franklin and Marshall College Poll. When Craig Murphy walks into the headquarters of the Red Lion School District just southeast of the city of York, the receptionist greets him with a friendly and familiar hello. Within minutes, Murphy is talking about taxes. His basic take: there’s too many of them and they’re too high. Murphy is here on a Thursday night for one of the district’s twice-monthly board meetings. He’s one of the regulars, maybe the only regular. 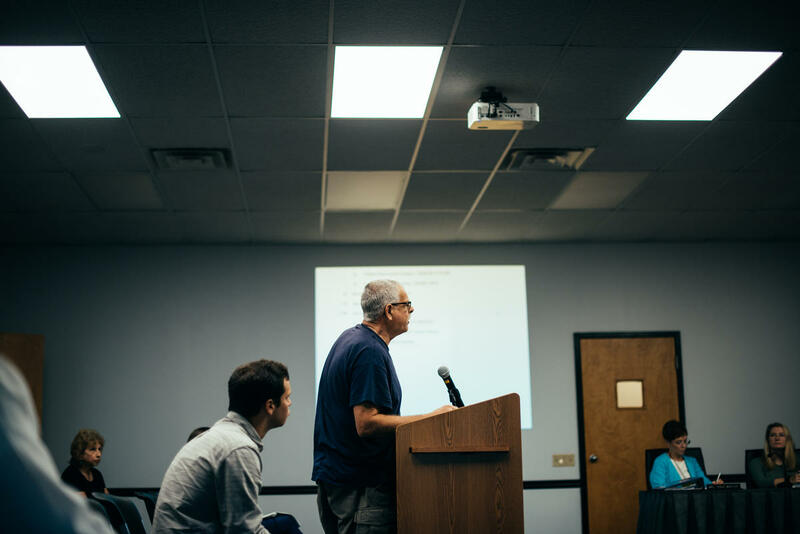 The meetings take place in a small, carpeted conference room with only a few rows of chairs set up for public attendees. Most of them sit empty. With Mike Hanna Sr.’s retirement, voters in the 76th state house district are about to choose a new representative for the first time since 1990. They’re faced with a choice between two very different candidates. Hanna’s son, Mike Hanna Jr., ran unopposed in the 76th district’s Democratic primary. Stephanie Borowicz, a former teacher who lives in McElhattan and ran unsuccessfully against Hanna Sr. in 2016, passed through the Republican primary without a challenger. 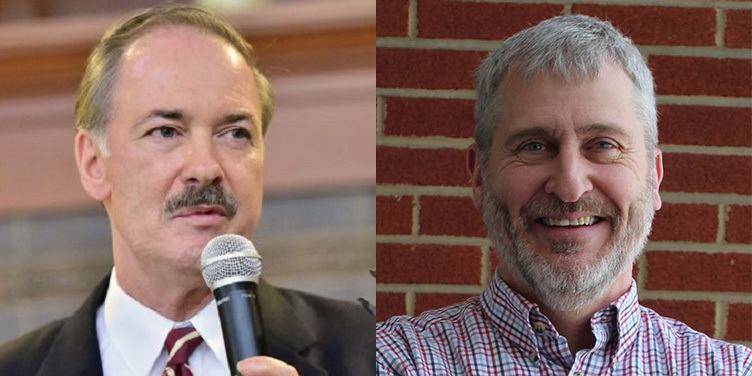 The Republican and Democratic candidates for the 13th Congressional District seat are set to debate three times before the November 6th election. With the U.S. Senate bracing for a crucial, initial vote Friday on the U.S. Supreme Court nominee Brett Kavanaugh, the Republican nominee for Pennsylvania governor reaffirmed his support for the embattled jurist. 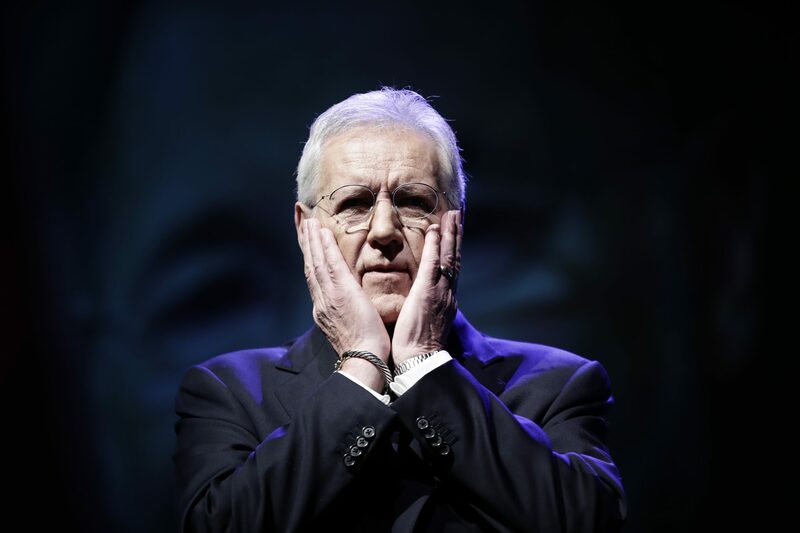 Alex Trebek is humbly responding to harsh criticism of his moderating skills during the recent Pennsylvania governor’s debate. 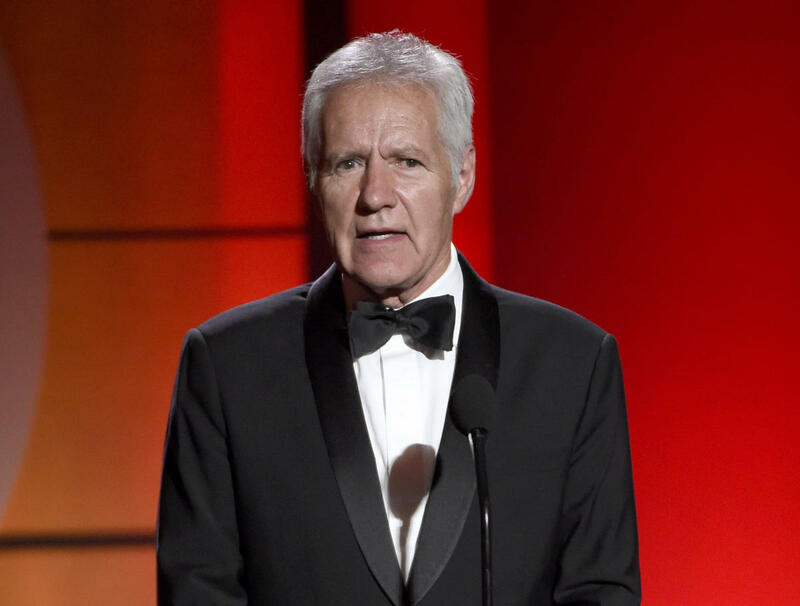 Alex Trebek, host of the game show “Jeopardy!”, moderated the first and only scheduled debate in the Pennsylvania governor’s race. Some of the reviews — at least on Twitter — weren’t so great. HERSHEY, Pa. (AP) — Pennsylvania’s Democratic governor and his Republican challenger are about to face off in what will be the fall race’s only formal debate-style forum. “These lines go through people’s homes now, so this was not a good solution,” Trudeau said. 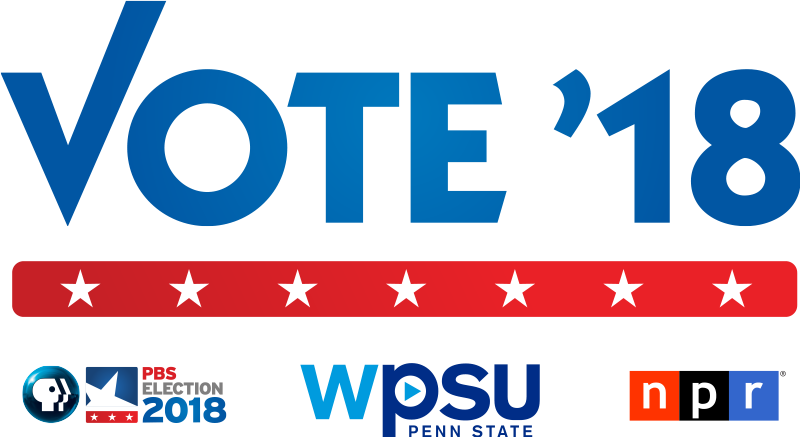 The 2018 general election is right around the corner, and WPSU wants to hear from you! We’re asking you to send us your questions for candidates running in Pennsylvania’s 12th, 13th and 15th congressional districts. We’ll be interviewing candidates for the U.S. House districts that represent central, southcentral and northcentral Pennsylvania. Send us your questions via email at radionews@psu.edu, through our website or on social media @WPSU! The deadline for sending us a question is Sept. 14. HARRISBURG, Pa. (AP) — Democratic Gov. 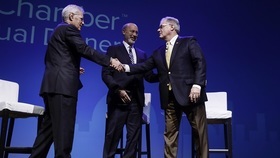 Tom Wolf is agreeing to participate in just one debate before the Nov. 6 election with his Republican rival Scott Wagner, an event to be moderated by “Jeopardy!” host Alex Trebek. HARRISBURG, Pa. (AP) — Republican gubernatorial candidate Scott Wagner said he will not release a tax return because his income is nobody else’s business and he suggested that labor unions will use it to try to organize workers at the non-union waste-hauling business he owns. The U.S. Supreme Court essentially punted on extreme partisan gerrymandering Monday, declining to address the central questions at the heart of whether the practice is constitutional. Results from Tuesday’s primaries underscored one major theme – it’s Donald Trump’s Republican Party now. ‪”The Republican Party has moved from the country club to the country,” former Virginia congressman Tom Davis, who ran the committee charged with electing Republicans to the House, told NPR’s Morning Edition Wednesday. After more than a year of on-and-off negotiation, the state Senate has moved a congressional redistricting overhaul to the floor of the full chamber. This month the U.S. Supreme Court is expected to deliver two highly anticipated decisions on cases involving partisan gerrymandering — one from Wisconsin and the other from Maryland. The central question in both cases is: How much politics is too much when it comes to drawing the boundaries of a voting district? In the past, the court has said it couldn’t answer that question. Democratic women again finished strong in primaries on Tuesday night, with Pennsylvania poised to send as many as four to Congress next year to break up the state’s all-male congressional delegation. There are more than a half-dozen competitive congressional seats on the table in Pennsylvania, one of four states that voted on Tuesday. Pennsylvania is a critical part of the Democrats’ calculus for getting the 23 seats they need to win back control of the House, but the party will still have to move past some messy ideological fights following the primary. Storm-related power outages are delaying the counting of some paper ballots in Pennsylvania. Severe thunderstorms swept across the state on Tuesday afternoon. The (Scranton) Times-Tribune reports ballot scanners in the towns of Clarks Green, Clarks Summit and Archbald are down. Today could be one of the most crucial days yet in determining control of Congress in 2018. There are more than a half-dozen competitive House seats on the table in Pennsylvania, which is one of four states holding its primaries Tuesday. Pennsylvania is a critical part of the Democrats’ calculus for getting the 23 seats they need to win back control of the House, but there are ideological fights within the party that could impact the general election. Under federal and Pennsylvania law, if you cannot enter the voting booth or use the voting system due to a disability, you can select a person to enter the voting booth with you to provide assistance. (Harrisburg) — Pennsylvania’s drug overdose rate is more than twice the national average. 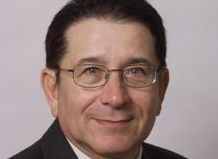 Bradford County Commissioner Doug McLinko is challenging GOP incumbent Tom Marino in Tuesday’s primary. (Harrisburg) — It’s a Tuesday evening in early May, and an elaborately-decorated lobby in Malvern is swarming with Republicans. A number are state officials, or officers for the Pennsylvania GOP. Many more are members of the Chester County Republican Party–the group behind this particular dinner. (Harrisburg) — With less than a week before the primary elections, GOP gubernatorial candidate Scott Wagner is voicing his support for a restrictive abortion bill. The stance is in line with a recurring theme in the race—the York County Senator’s apparent battle with rival Paul Mango over who is farther right politically. 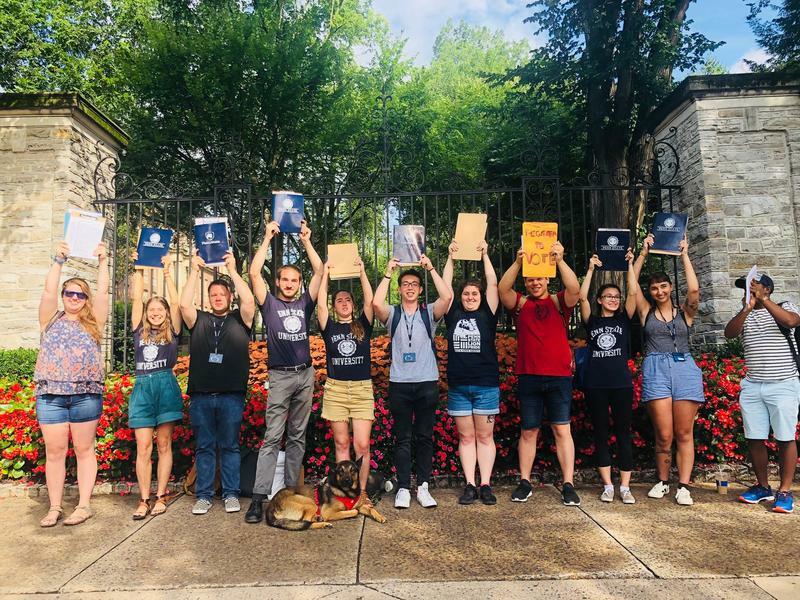 The proposal is sponsored by Allegheny County Representative Rick Saccone, who is running for Congress. He initially floated it late last year, but it was only assigned to a committee last week. After being outspent and outshouted for months in the Pennsylvania Republican gubernatorial primary, Laura Ellsworth is getting air time, endorsements, and — she hopes — a surge toward the finish line. Pennsylvania Gov. 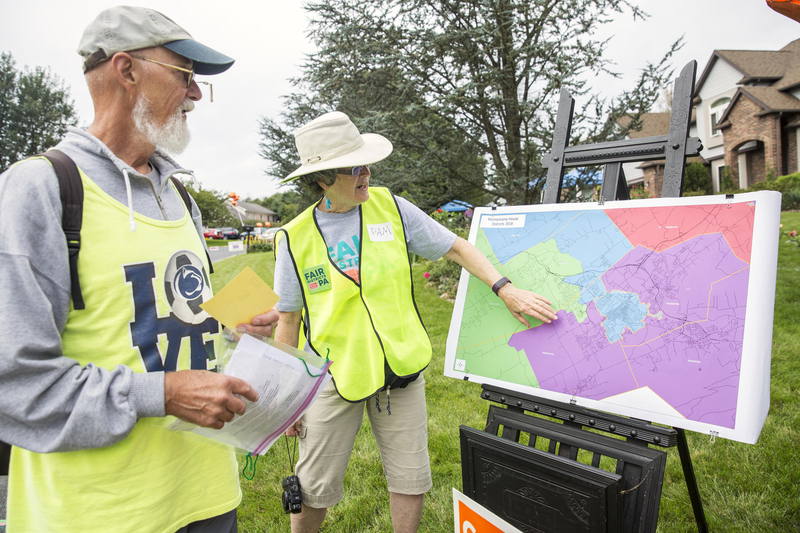 Tom Wolf (D) announced Wednesday that the special election to replace a pair of departing state representatives will coincide with the November general elections. Wolf announced that elections to replace Reps. Charlie Dent (R-Pa.) and Pat Meehan (R-Pa.) will take place on Nov. 6, along with the rest of the nation’s midterm elections. Both congressmen announced their resignations in recent weeks. With the primary election two weeks away, the League of Women Voters of Centre County will host an opportunity for candidates in contested races to answer questions from voters. Candidates’ Night will be held at 7 p.m. on Thursday in council chambers of the State College Municipal Building. The public is invited to attend and candidates will answer questions from the audience. Doug Mastriano is a Republican candidate in the 13th Congressional district in Pennsylvania. 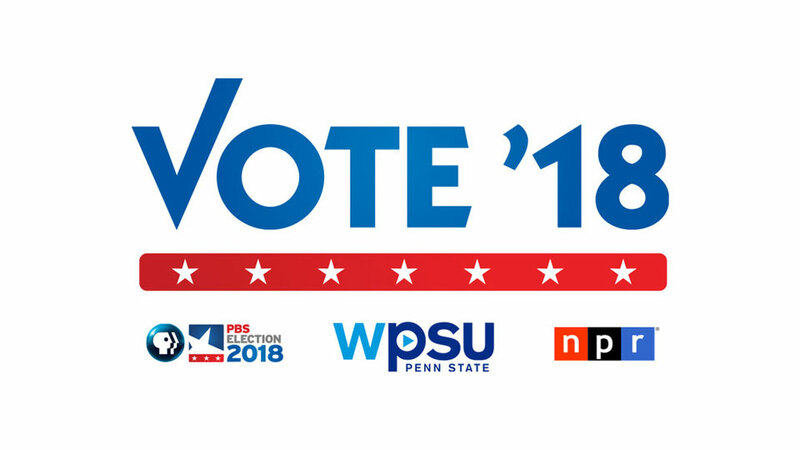 WPSU invited all candidates in competitive races for U.S. House seats in the 12th, 13th and 15th Congressional districts for interviews.